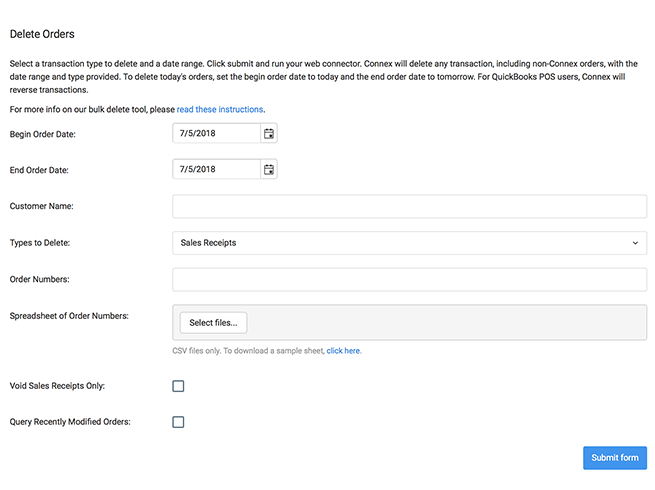 Connex for QuickBooks automatically syncs customers, products, and orders with QuickBooks Desktop. 14-day trial. Monthly or yearly pricing plans available. 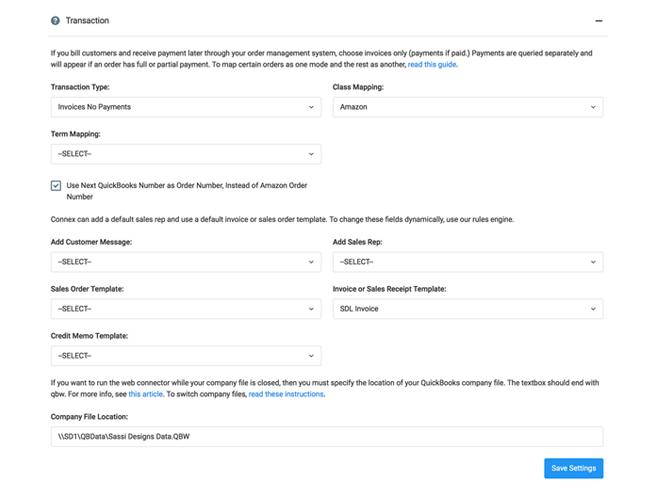 Connex for QuickBooks automatically syncs customers, products, and orders with QuickBooks Desktop. There are no files to install and the sync runs automatically – saving you hours of labor and the risk of data-entry errors! 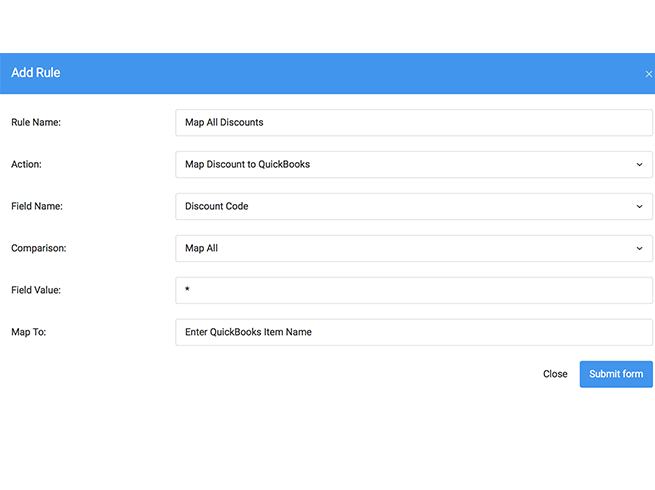 Connex supports multi-currency and QuickBooks in the U.S. and abroad. 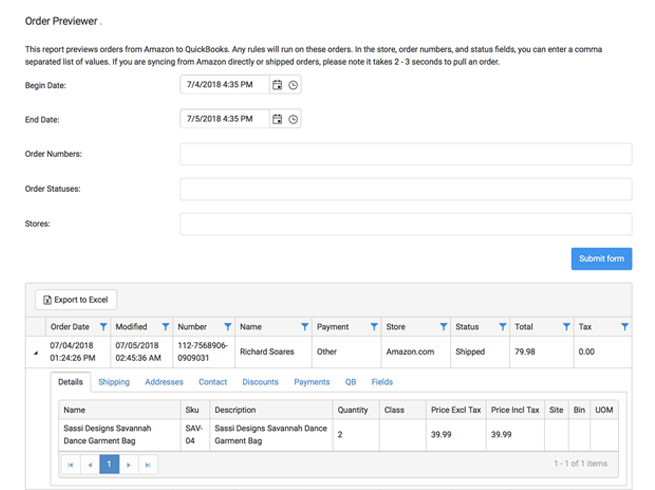 Sync 3dcart sales to QuickBooks. There are no plugins or desktop apps to install. We offer a 14-day, fully functional trial where you can sync up to 500 orders. We have the most functional integrations on the market. Most features can be added without major custom development.